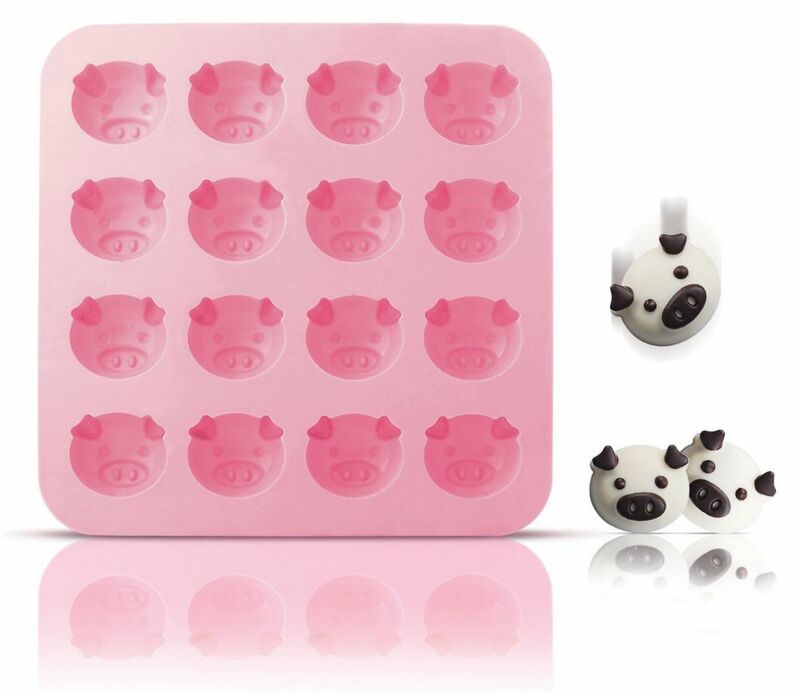 Fill your kitchen and home with joy as you churn out luscious cakes and desserts in endearingly adorable piggy shapes. Included in the Piggy Collection are moulds, tools, and gadgets that are must-haves for everyone. Piggy Chocolate Mold Fill your kitchen and home with joy as you churn out luscious cakes and desserts in endearingly adorable piggy shapes. Included in the Piggy Collection are moulds, tools, and gadgets that are must-haves for everyone.